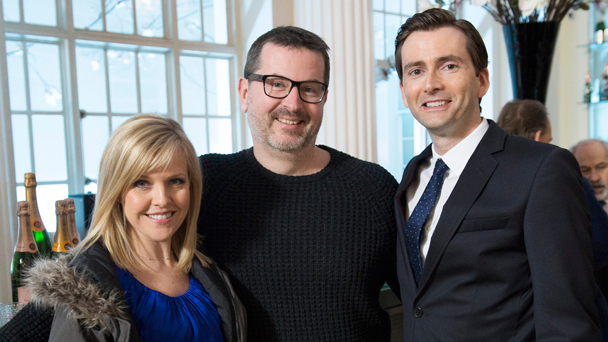 Tuesday sees the start of exciting new legal thriller The Escape Artist starring David Tennant. The Escape Artist is an original suspense thriller set in the world of criminal law. David Tennant plays Will Burton, a talented junior barrister who specialises in spiriting people out of tight legal corners, hence his nickname of 'The Escape Artist'. Will is in high demand as he has never lost a case. But when his talents acquit the prime suspect in a horrific murder trial, that brilliance comes back to bite him with unexpected and chilling results. I was lucky enough to chat to writer David Wolstencroft about the story behind the series and why this feels such a personal story for him.